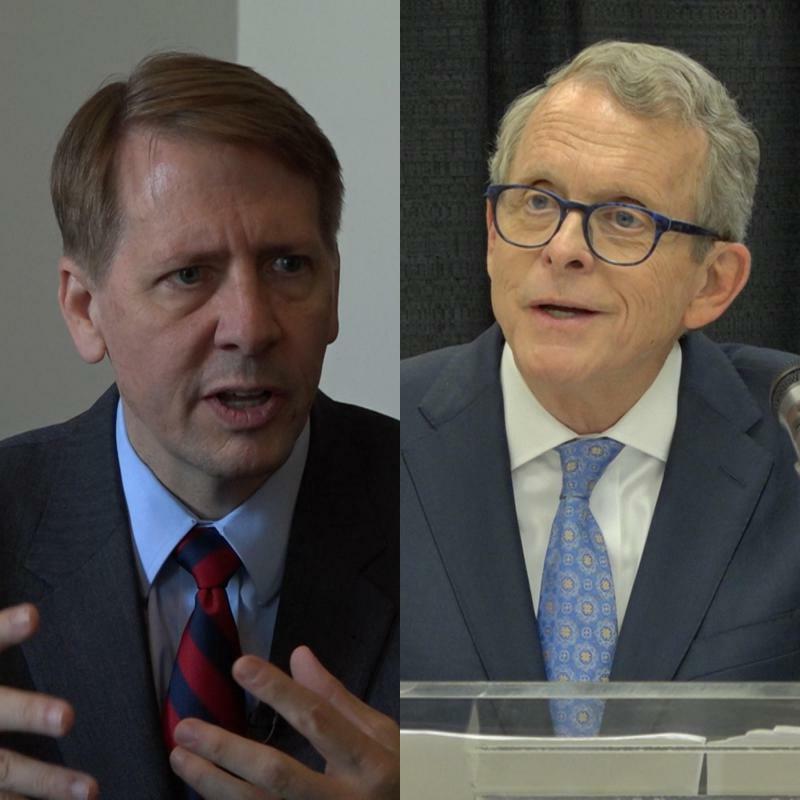 Candidates for Ohio governor both fielded questions on Thursday from Ohio students in Cleveland about helping young people get jobs. 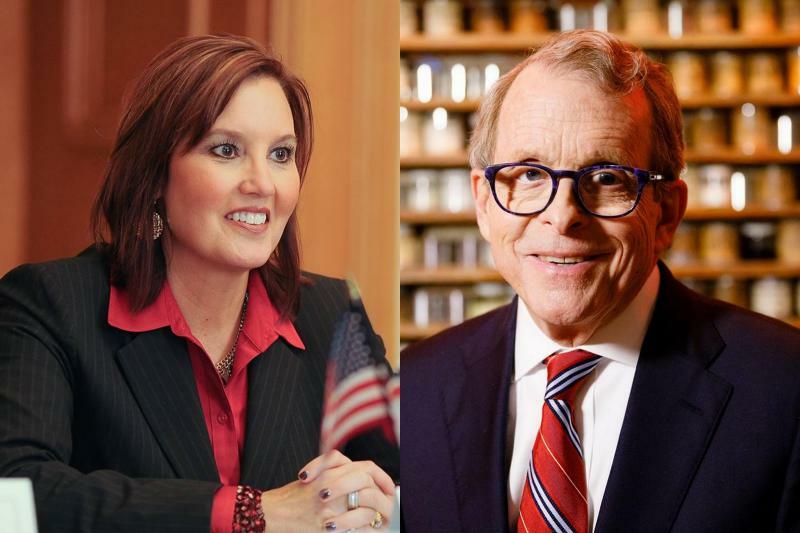 Mayors from the 30 largest cities in the state laid out an agenda they’d like to see Ohio’s next governor and new legislature follow. The Ohio Mayors Alliance wants a home rule compact and a new state fund to benefit local governments. Columbus Mayor Andy Ginther said cities have lost important state dollars. 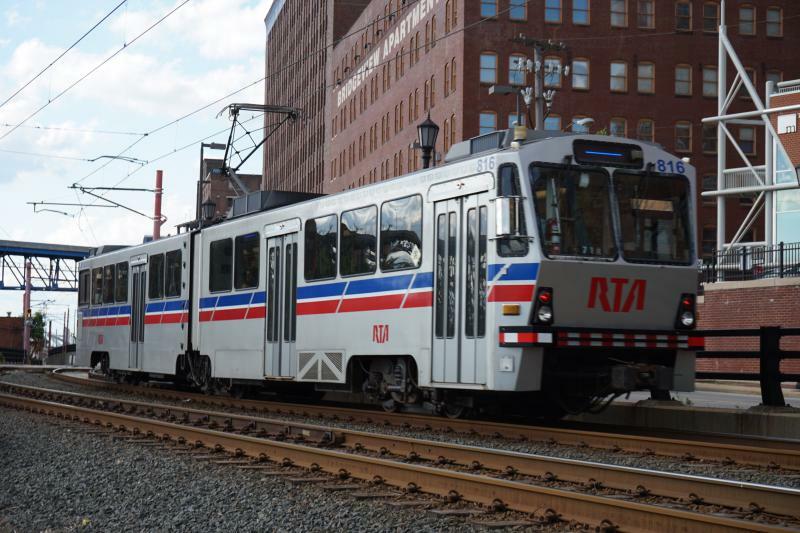 At the same time, he noted more than 86% of the wages in the state are in Ohio’s metro areas. 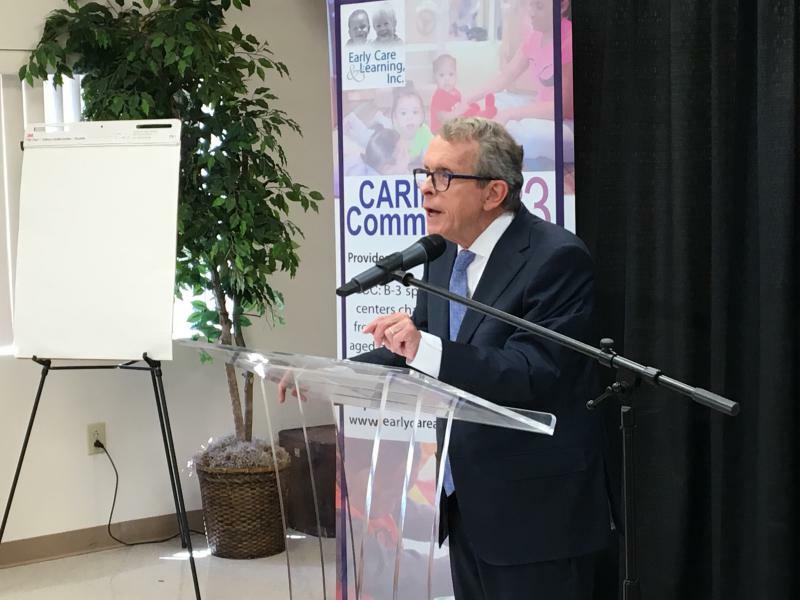 The Republican candidate for governor has released what he says is a plan to invest in Ohio’s kids, families and future. But Democrats are saying his record says otherwise. Tomorrow’s primary results will determine the people who will represent the major political parties in this fall’s races for governor, Congress, the state Legislature and for the Republicans – U.S. Senate. But they could also hint at developments later this year.